Beachcomber Inn has been serving the timeshare community for over 33 years. We are here to answer any questions you might have and to make your stay one to remember! With Timeshare Exchange you can exchange your week(s) or points to stay with us or use them to go anywhere in the world. Trade your week and go to England, Argentina, Mexico, Africa, China, Austrailia, ANYWHERE! 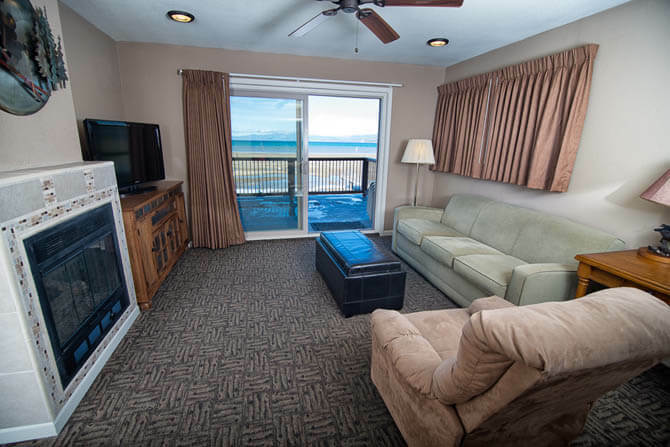 Beautiful South Lake Tahoe provides you with the perfect environment for your vacation. A great time for the whole family!